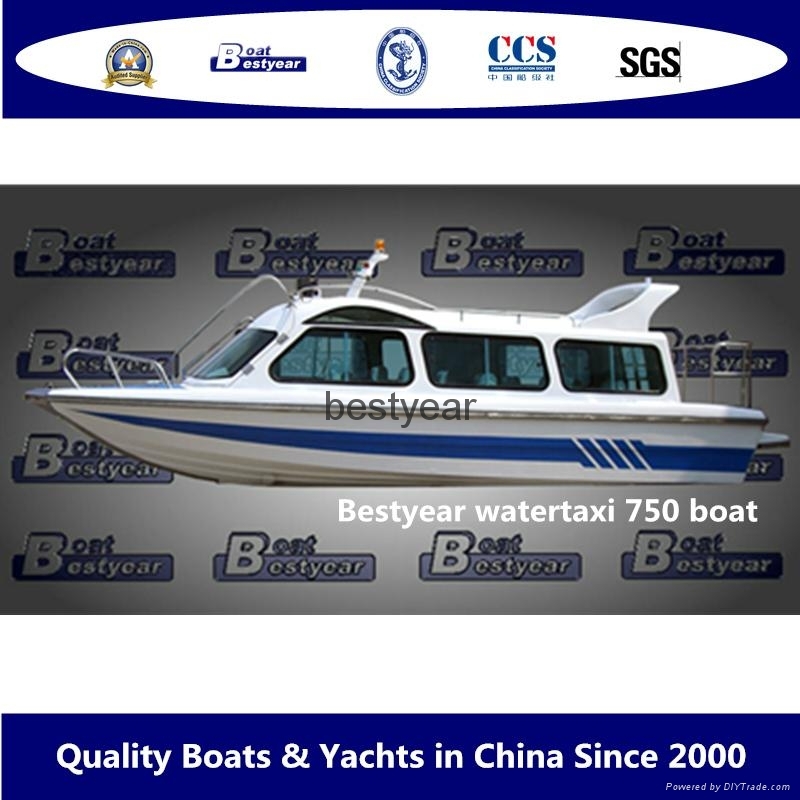 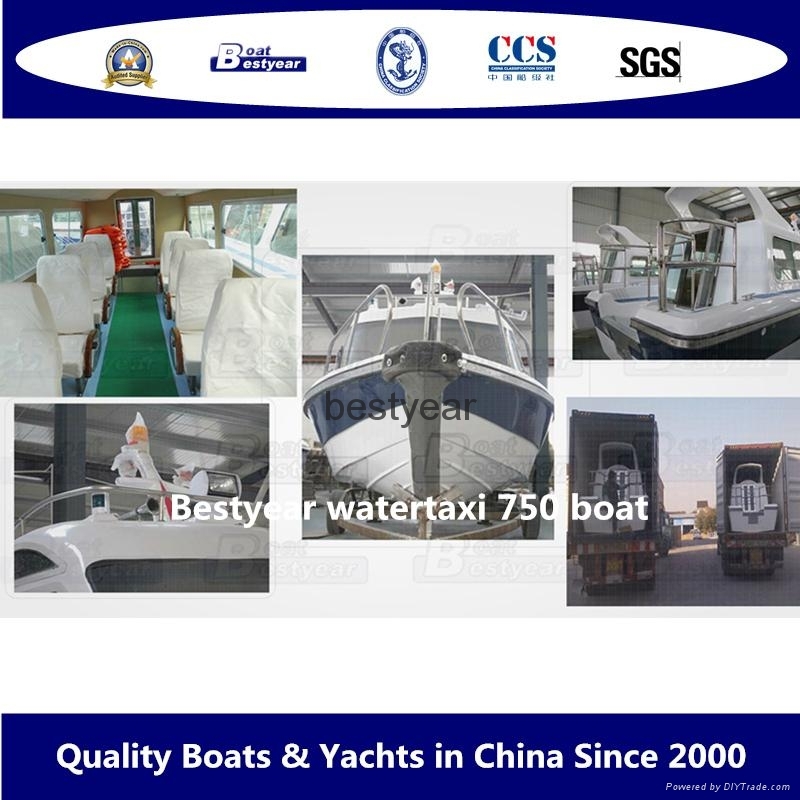 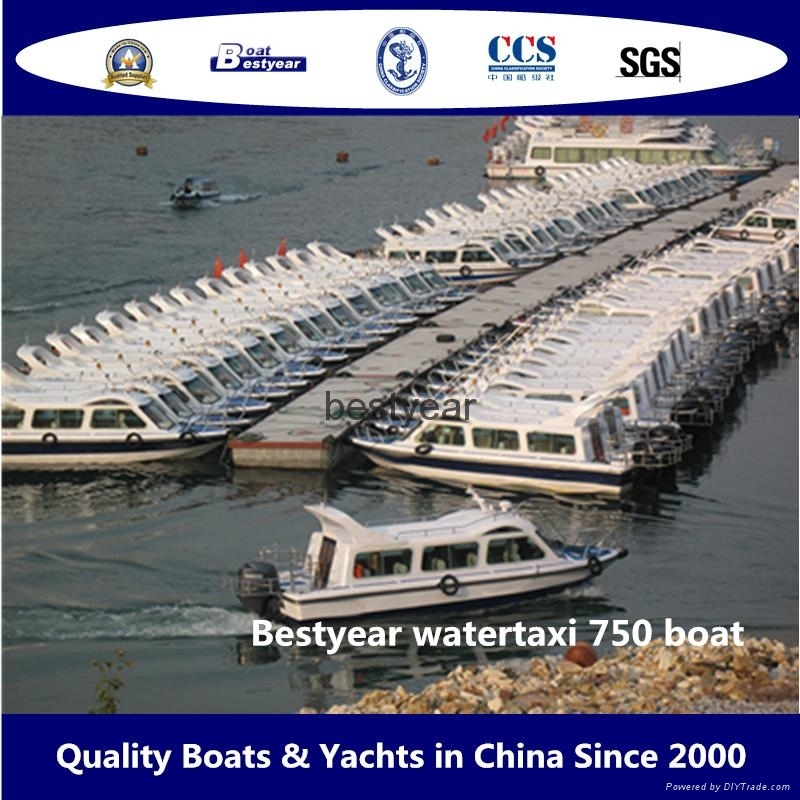 The water taxi 750 is a new type of fiberglass boat for passenger. 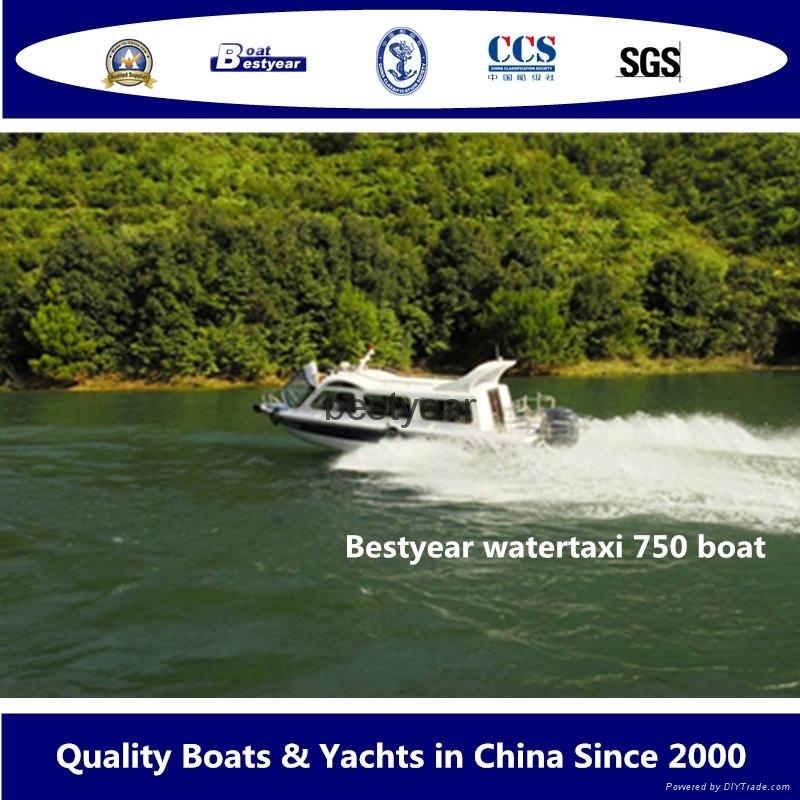 It's a heavy duty boat. 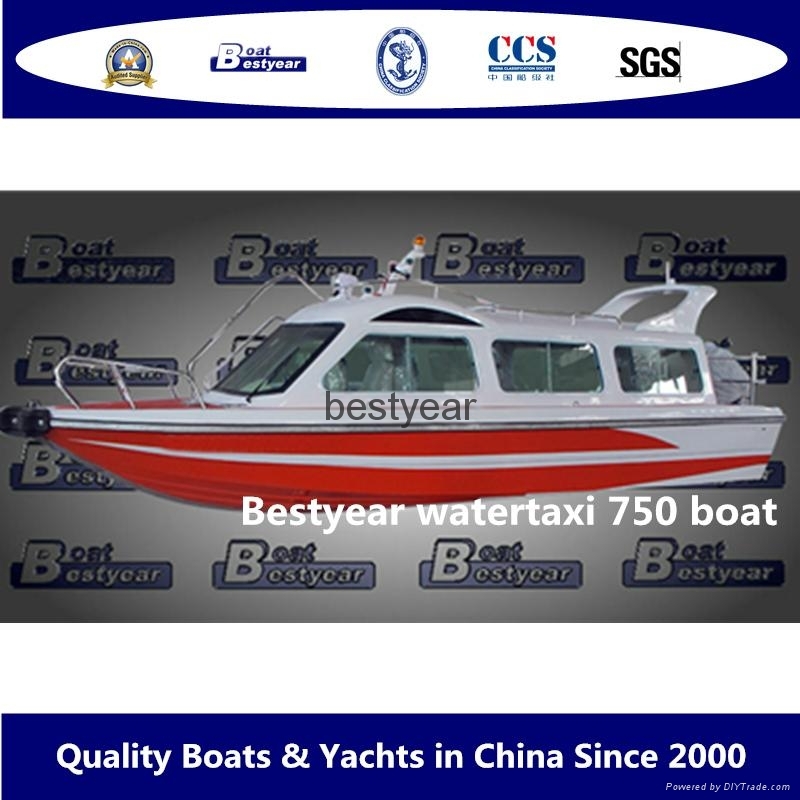 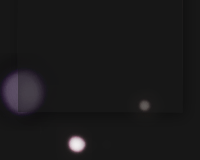 This model has a comprehensive decoration for comfortable ride.